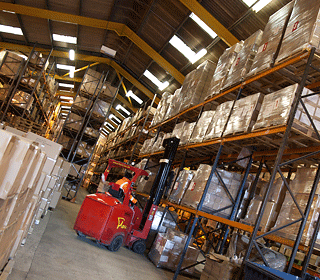 Trade Counter Distribution manage your stock effectively and efficiently. 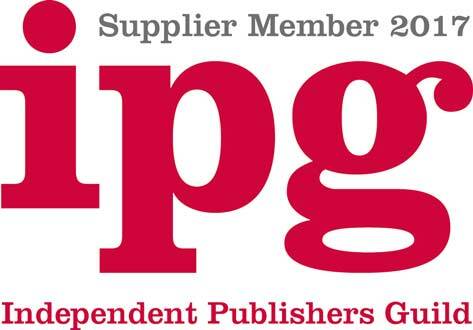 We always know exactly where your product is, from receipt into the warehouse and through any internal movements. 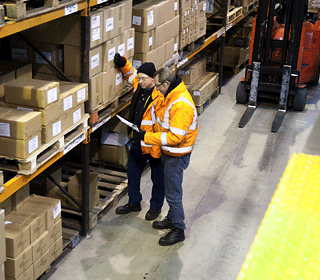 Our Warehouse Management System gives complete visibility and an audit trail for all stock on-site. Perpetual Inventory and annual stockchecks are provided as standard. Trade Counter Distribution offers a suite of reports including stock availability and you have direct access to our system to check stock levels in real-time. Perpetual inventory plus full annual stock-check. 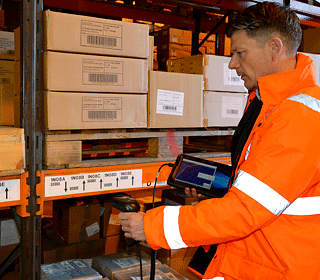 Remote access to WMS provides full visibility of stock levels.